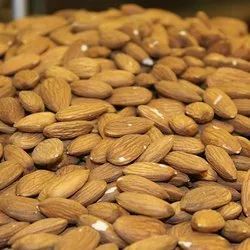 We distribute trade and supply Almonds that are essential for optimum health and wellness. 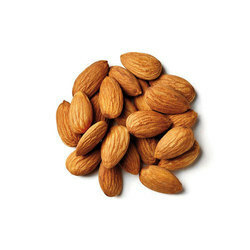 Almonds are the complete source of energy as well as nutrients. These are demanded for their rich nutrition and high quality. We offer this product at the most reasonable price.